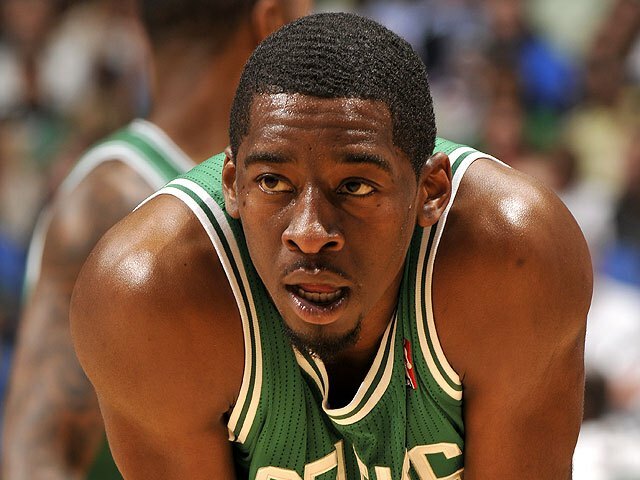 As part of a three-team deal, the Boston Celtics have traded guards Jordan Crawford and MarShon Brooks to the Golden State Warriors, league sources told Yahoo Sports. Golden State had been looking for a backup point guard and Jordan Crawford has become more of a playmaker under Brad Stevens this season as opposed to the shoot-first 2-guard he was in previous campaigns. Once upon a time, Crawford had the offensive discipline of the immortal J.R. Smith, which is saying something. The acquisition of MarShon Brooks is an intriguing one given that not even two seasons ago he was viewed as a prospect with good upside. 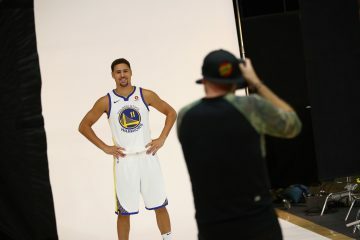 His minutes and scoring have decreased in back-to-back seasons, a trend that is likely to continue under Mark Jackson because of the perimeter players he has at his disposal. More reactions to come on the trade later in the day. Solid trade as it cant be worse than what theyve had in the 2nd unit. And yes we are still 2.6 million under the luxury tax and still have a trade exception so we can still get big man from a team looking to dump him as long as it fits under the luxury tax. 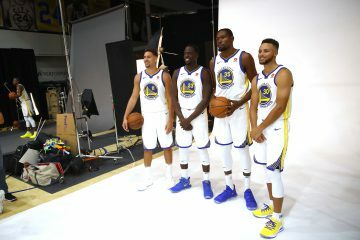 Glad to see dubs addressing the 2nd unit. 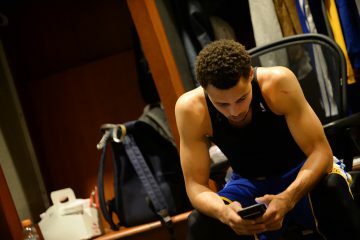 This should help manage Steph’s game minutes. How do the luxury tax numbers work? I assume the warriors stay under? Is something like brooks and nedovic for Andre miller still a possibility? Crawford is a game changer for the second unit and I still think a miller type who can fit in well as both a 1st unit facilitator and 2nd unit leader would be a great addition. Time to punt on the 2nd unit defense and just try to score as much as possible without the starters. 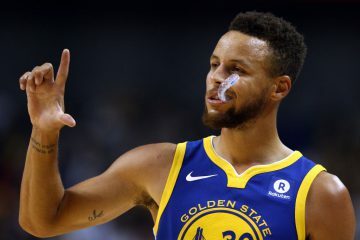 Getting curry and lay down to 30-33 mpg til playoffs and giving good 2nd unit burn time to a miller-crawford-barnes-speights-oneal 2nd unit is how spurs and heat type teams get to the playoffs rested and healthy.